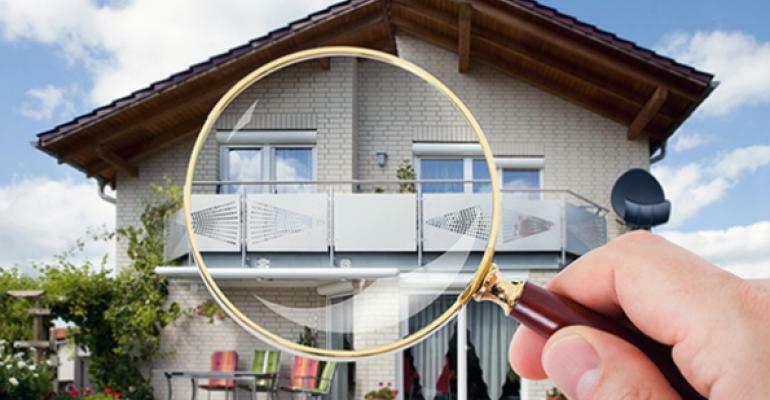 Do you know how to spot a great AC technician in Levittown? It is nice knowing your home’s AC and heating system is around to make you comfortable if you need it. However, in the event your HVAC in Levittown breaks down, you are going to absolutely need to call a reputable HVAC technician. It should be simple enough to get several options, but then you need to determine who is truly best for the job. The first thing you should ask all technicians is whether they are licensed. If they are not, then you should immediately disqualify them from contention. 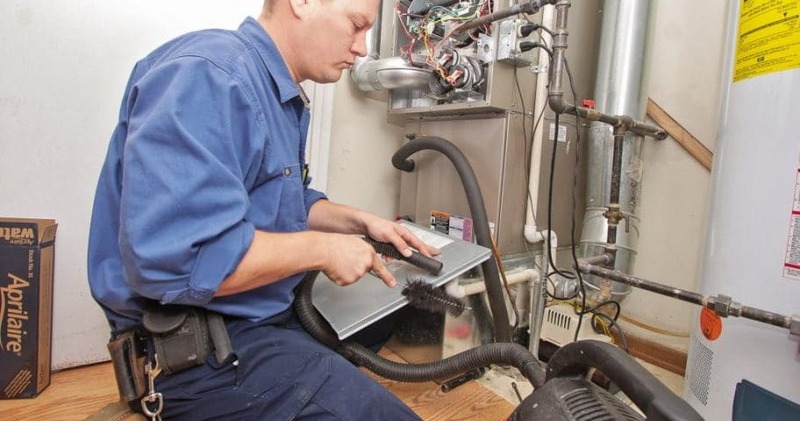 Some cities do not make it mandatory for HVAC technicians to have a license, but a professional who values this work should still seek it out. Certain certifications are also good to see when your HVAC in Levittown needs to be fixed. AC systems rely on coolant in order to make the air cold. This substance needs to be handled correctly or else it could end up causing a lot of harm. EPA certification shows that the technician knows how to work with coolant and has been trained in removing coolant safely. Another great certification to ask for is from the North American Technician Excellence. This is a nationally recognized organization that HVAC technicians must voluntarily apply for in order to demonstrate competency in basic tasks. In order to get this certification, the professional needs to pass a comprehensive exam that goes over HVAC knowledge. This certification needs to be reacquired once every two years, so if technicians you speak with have it, you can be confident they have demonstrated their proficiency recently. 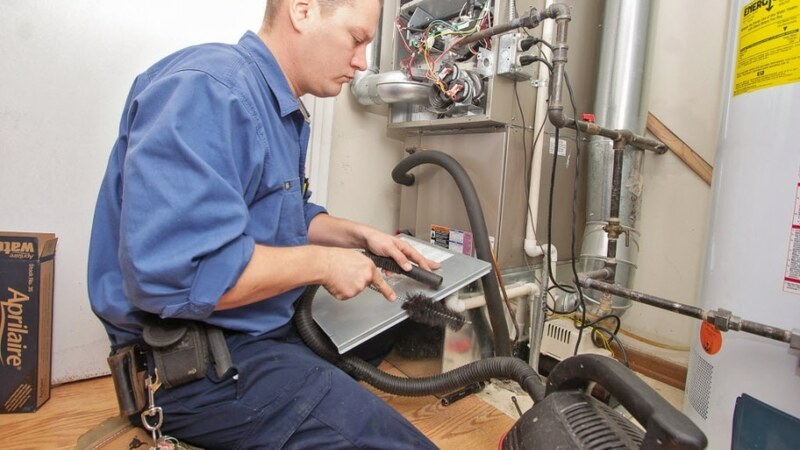 A great HVAC technician should also be courteous, prompt and respectful of your home. Your HVAC in Levittown needs to be maintained throughout the year so that any time the temperature gets too hot or cold to handle, you can be comfy in your abode.